Are electric cars really cheaper to run than petrol vehicles? A new study claims that service and maintenance costs are lower for electric vehicles than their petrol equivalents, but when you take insurance into account — are EVs actually cheaper to run? 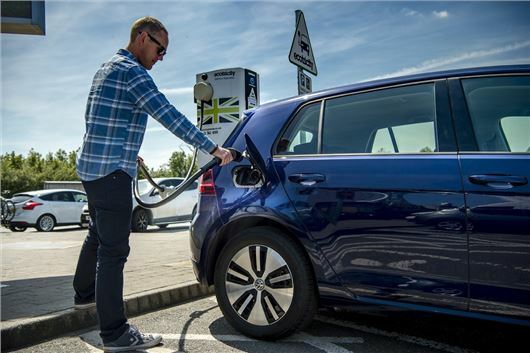 Service and maintenance costs are 23 per cent lower for electric vehicles than petrol vehicles over three years and 60,000 miles, according to new research from automotive data experts, Cap HPI. The difference in running costs can be even larger for smaller vehicles. >>> What's it really like to live with an electric car? For example, a Renault Zoe will cost £1100 to maintain over three years while a Vauxhall Corsa 1.0T 90 Design costs £1497 — an increase of 35.7 per cent. Britain’s best-selling electric vehicle, the Nissan Leaf costs £1197 to maintain over three years, 19 per cent lower than the Volkswagen Golf 1.0TSI 110 SE at £1429. "While the purchase price is often higher at the moment, drivers will find an EV much cheaper to run with significantly lower costs to charge rather than visit the pump and lower maintenance costs," said Senior Valuations Editor at cap hpi, Chris Plumb. "An electric car motor has far fewer moving parts than a petrol or diesel engine. They also benefit from gentler driving styles that lead to lower wear and tear of brakes and tyres." But a recent study by HonestJohn.co.uk found that electric vehicles cost as much as 60 per cent more than their petrol-powered equivalents to insure. To make matters worse, it is young professionals — the target buyers for most EVs — being hardest hit, with some insurers demanding more than £1800 for 12 months' cover. A test quote on similar models and car manufacturers from Confused.com found a female driver aged between 30 and 55 who had no motoring convictions showed that a petrol car with a comprehensive motor insurance policy was £567. Meanwhile it was £607 for a diesel car and £751 for an electric vehicle. Running the same quote for a male aged under-25 revealed that the average annual insurance policy would cost £1484 for a petrol car, £1592 for a diesel and a whopping £1854 for an electric vehicle. Aside from higher up-front purchase prices and insurance, the Government also recently announced that it's scrapping the plug-in hybrid (PHEV) car grant , meaning from 9 November 2018, only plug-in cars that can cover 70 miles on electricity will qualify for the grant. This decision effectively ends the Government-funded discount for all plug-in hybrids currently on sale in the UK. Pure electric cars will also get less public money, with the grant cut from £4500 to £3500. 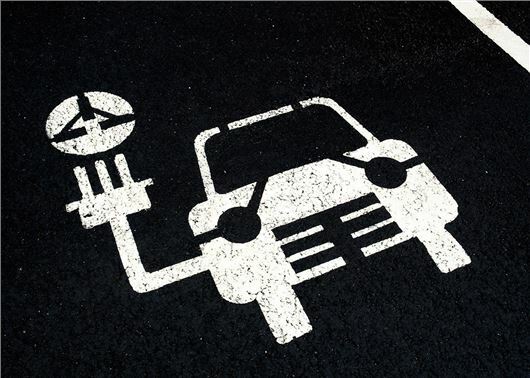 In response to criticism from the automotive industry, the Department for Transport (DfT) said that PHEV vehicles will continue to receive support through lower car tax rates, grants for charging infrastructure and local incentives. The plug-in car grant was launched in 2011 and has supported the purchase of 160,000 new vehicles. The number of electric vehicles on Britain’s roads has leapt 128 per cent since 2015, according to research by Cap HPI — which is an increase of over 21,000 more electric vehicles. Although, the numbers are still small with only 37,483 electric vehicles on the road in 2018.